Soon after confirming your trip spot, we will send detailed flight information via email. Hold off on making any travel plans till you receive your exact flight plan. Read on to learn more about how the group flights work and click here to learn more about extending your flight. 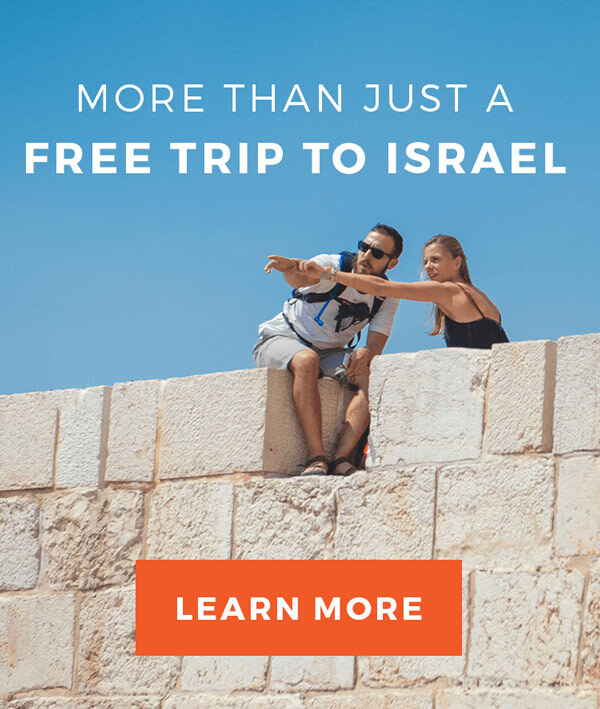 NOTE: Birthright Israel makes use of multiple airlines. Some Israel Outdoors flights are on EL AL Airlines, and many are non-stop from the listed departure city. Some flights include a change of planes within North America or in Europe. But don’t worry, all of our flights allow participants to check one bag and bring one piece of carry-on luggage as well as a small carry-on bag at no additional charge. Participants are responsible for arranging their own travel to and from the departure airport. You are required to arrive at the departure airport at least four hours before your flight to Israel is scheduled to depart. You will be met at the airline check-in area by an Israel Outdoors representative who will present you with your plane ticket and who will give you instructions on how to proceed through the security screening and check-in processes. When you arrive to the airline check-in area, simply locate the Israel Outdoors staff members. 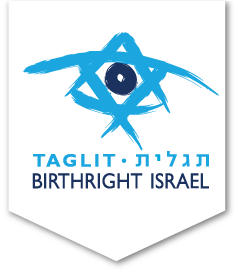 They will be wearing Israel Outdoors t-shirts, and they will be looking for you too! For the return flight, if you are scheduling a domestic connection, plan for at least three hours between flights to allow for passage through customs/baggage claim, etc. All seating requests must be made at the airport on the day of departure. Special seat requests can NOT be made in advance. If you have a special meal request, we will submit the request on your behalf to the airline according to any instruction you submit as part of your application. Passports must be valid for 6 months from the date of the return. No exceptions! You must fly with the group from the scheduled gateway airport. 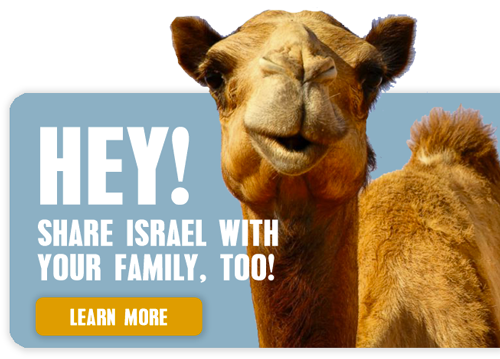 You cannot meet the group in Israel…even if you are already in Europe. You can extend your ticket up to 2-3 months from the date you depart depending on the rules of the airlines we are flying (see below) and availability. You must extend your ticket before the scheduled return flight departs. If you fail to do so, your return ticket will be void. If you wish, you may forfeit your return flight. You MUST notify us or the airline in advance if you wish to forfeit your return flight. Failure to do so will result in a loss of your deposit. To forfeit the return flight before departure to Israel, simply email [email protected] with the subject “Return Flight Forfeit.” If you choose to forfeit your return flight once you are already in Israel, you must do so at least 24 hours prior (in accordance with each airline’s respective hours of operation) to your scheduled flight to the US to avoid losing your deposit. Some airlines require notification at least 3 or 4 business days in advance. Check for your airline’s restrictions and guidelines below and, once in Israel, contact the airline or representative as noted below. If you stay in Israel for longer than the airline allows, you will be responsible for buying your own return flight. You must fly home to the gateway airport from which you departed. You cannot pay extra for a stopover in another city or change your return flight destination. It is not possible to get frequent flier miles for your ticket. Some airlines limit the number of tickets that can be extended within the group. See the airline-specific rules below for details.